Here's Barnebys summer read, Randall by Jonathan Gibb's imagines a world without Damien Hirst. The novel envisions a world in which Hirst was hit by a train two years after graduating from Goldsmiths in 1989. Leaving the helm for another artist, the novel's title character Ian Randall Timkins. 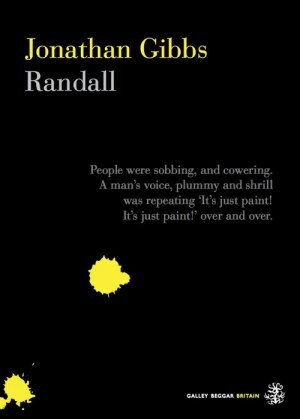 The story of Randall is told by a close confidant in the wake of his untimely death in 2000. The narrator finds himself in New York, consoling Randall's widow. He discovers a cave of unknown works that depict the artist's inner circle in a series of pornographic poses. In a tongue-in-cheek style the fictional characters resemble champions of the art world, including art critic Brian Sewell. Author Gibbs has no professional association to the art world and his decision to focus on art for his debut novel is a nostalgic reflection on his arrival in London in his 20s. 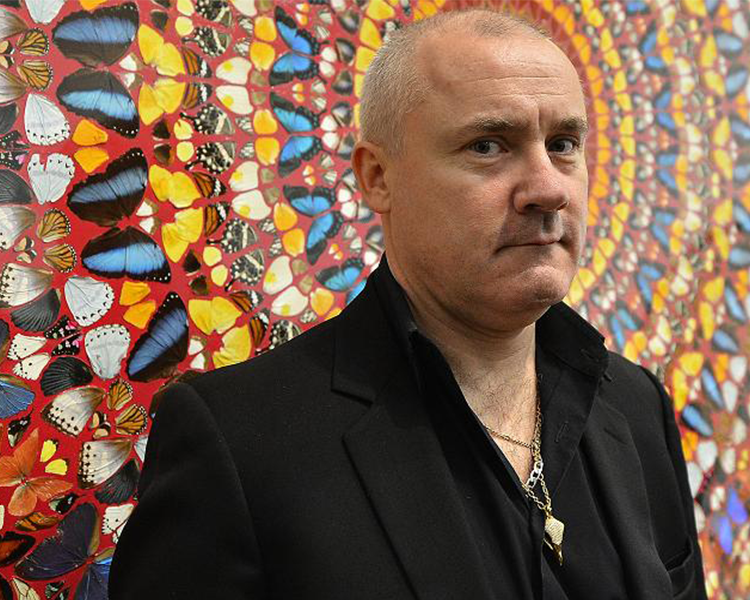 Gibbs said: "When I came to London in my twenties to find the Young British Artists in royal ascendance—Damien Hirst, Tracey Emin, the Chapman brothers—I was bowled over. What I loved about them was that they seemed to dispense with the history of art, and instead make something that spoke directly to me, then; just as directly as, say, MTV."